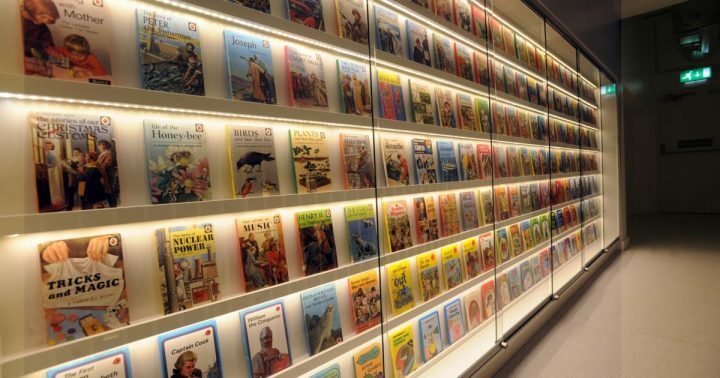 The Ladybird book is a symbol of our childhood. I still have a few knocking about, offering a rather skewed sense of the world. One where factories are beaming examples of industry rather than sweatshops, policemen are handsome and helpful and mums dress up to take their beautifully behaved and impeccable dressed kids shopping (obviously not based on my visits to Sainsbury’s). But as warped as this Ladybird world view is, it is fascinating. Don’t miss the world’s first permanent gallery devoted to this wholesome universe at The Museum of English Rural Life in Reading. A whopping 20,000 illustrations are on display including the artwork from the latest book in the series, Climate Change – co-authored by Prince Charles. The display will run from 11 March to 2 July 2017 and entry is free. ‘The course of true love never did run smooth’. 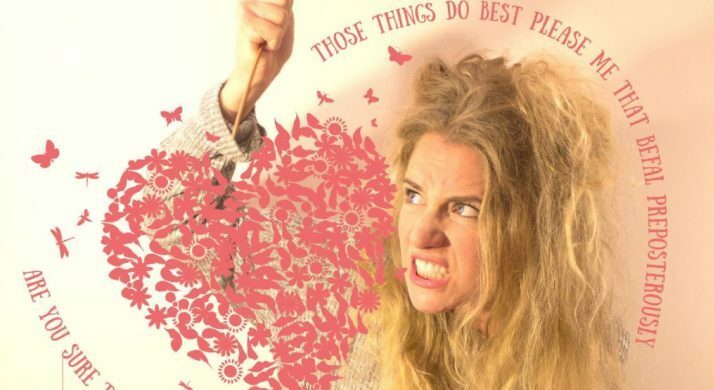 And it certainly doesn’t in Thisbe, the sequel to Shakespeare’s revered comedy A Midsummer Night’s Dream. What’s out all about? Fourteen years have passed since the fateful night Thisbe’s parents, Helena and Demetrius, were lost in the woods. The only thing they remember is waking up completely in love with one another. Consumed by their love for each other, Thisbe is left feeling confused and neglected. Tickets: £14. The ultimate display of girl power, Made In Dagenham is based on a true story (and the 2010 hit film starring Gemma Arterton), about the 850 women who went on strike at the Ford Dagenham car plant in protest of sexual discrimination. Now you can see the musical comedy at South Hill Park Arts from 14 Mar, performed by the Crowthorne Musical Players. It’s a show about the triumph of the underdog, friendship, love and the importance of fighting for what is right. But to be fair, any production that comes with a warning of ‘industrial’ language has got my vote. Tickets from £16. Brace yourselves, Sky Atlantic are bringing in the heavyweights. 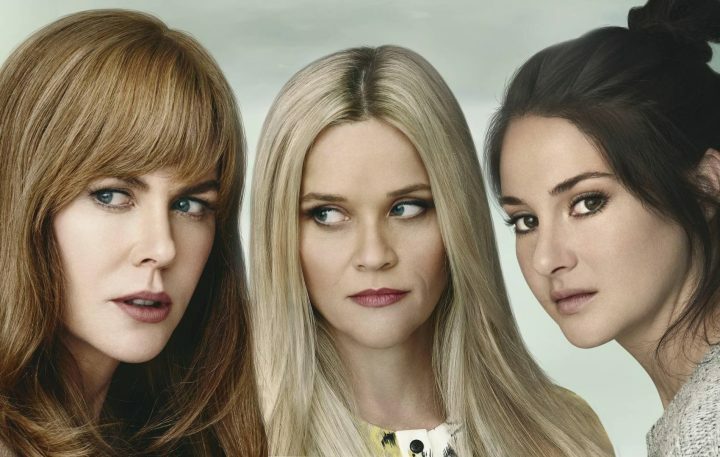 The long-awaited Big Little Lies premieres on Monday starring Nicole Kidman, Reese Witherspoon and Shailene Woodley. Based on Liane Moriarty’s of the same name, it’s about three mothers whose apparently perfect lives unravel to the point of murder. It’s had rave reviews in the States and comes with a ‘highly addictive’ warning. I’ve already series linked, let me know what your thoughts after the first episode. Rarely do Mr Muddy and I see eye to eye when it comes to choosing movies. But Tom Hiddleston in all his bicep rippling glory and Brie Larson looking pretty hot in her vest and cargo pants combo, I think we’re safe with Kong. The producers of Godzilla reimagine the origins of the the monster myth Kong: Skull Island. A team venture into Kong’s territory fuelling the ultimate battles between man and nature. That’s all well and good… but when does Tom take his top off. Who needs a dramatic set design when you’ve got Cliveden House? It has to be the perfect setting for an classy evening of opera. 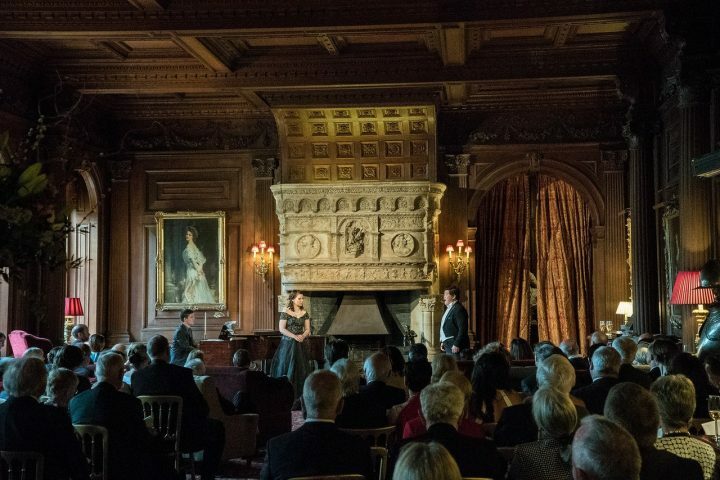 It’s all very Pride & Prejudice as you gather for an intimate performance by the young international stars form the Jette Parker programme of Covent Garden’s Royal Opera House. Plus you get treated to Champagne and a three-course dinner. Dress code is black tie too. Tickets £140 per person. My idea of painting usually involves slapping emulsion on the walls, but I long to be able to actually paint. Of course that would require a modicum of talent. It was recommended I didn’t take GCSE art. Nuff said. 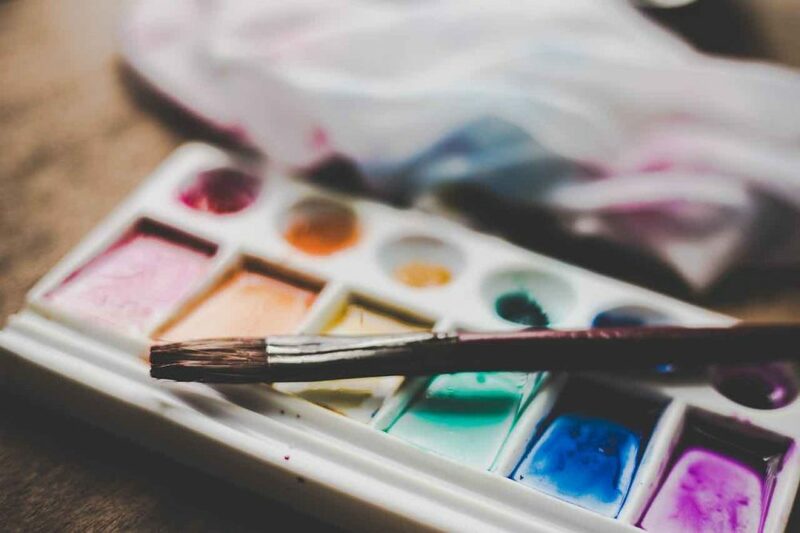 But if you’re artistic, or just keen to have a go (good on you), the Robin’s Nest Gallery in Wargrave is hosting An Introduction to Watercolour. Belinda Fitzwilliams will teach you all about form, line and colour using watercolour techniques. Plus there’s sandwiches and cake. No experience necessary (phew), book you place, £58. Last year marked the 400th anniversary of Shakespeare’s death and judging by the number of productions scheduled, the celebrations are lasting longer than one of Mr Muddy’s birthday benders. If you want to see the bard’s work stripped back with just the actors, the audience and the text, pop along to the Corn Exchange Newbury. 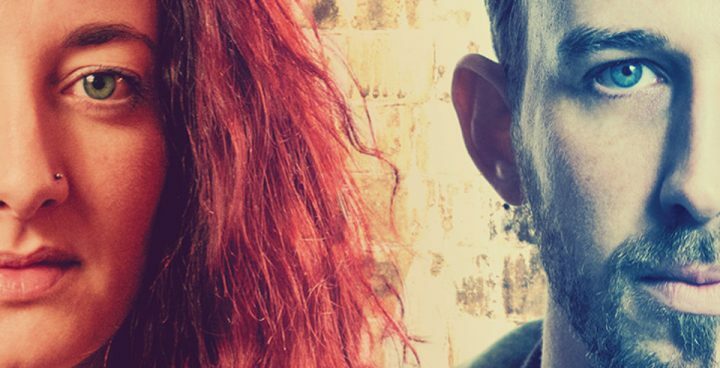 Romeo&Juliet/ Twelfth Night are being performed by a gender blind company, promising tons of ingenuity and energy. Tickets £15. As you know, Muddy readers, I love ballet. It’s all that style, grace, tulle and the inappropriate gawping at athletic men in tights. Hmm. Anyway, one of the most famous love stories on the planet, Swan Lake, is being performed by the Vienna Festival Ballet at the Theatre Royal Windsor. 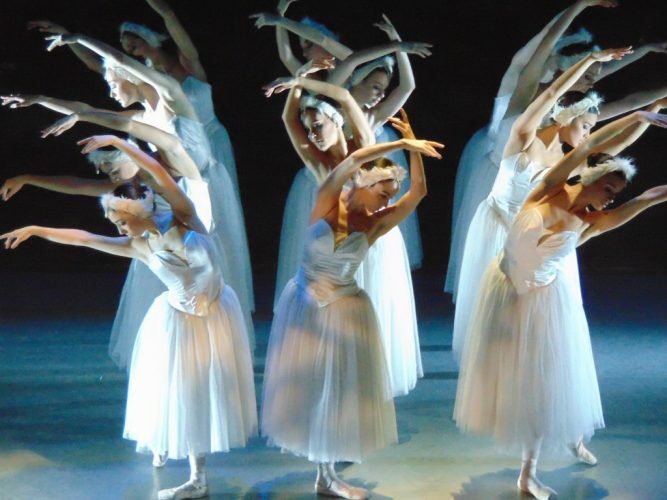 Lavish costumes, stunning scenery, international stars and the glorious music from Tchaikovsky. It’s not to be missed. Tickets £15-£31. The humble daff is a flower of hope and promise. The first shout out to spring and the iconic symbol for the annual Marie Curie campaign. 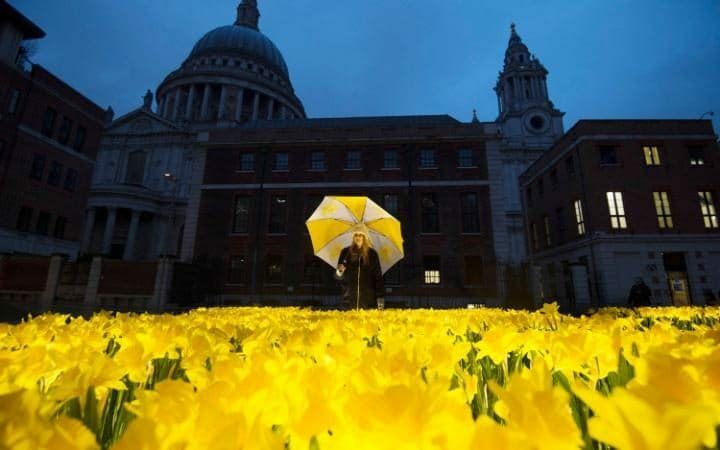 If you’re in London this weekend, pop over to Paternoster Square, St Pauls, to clap eyes on it’s stunningly beautiful garden art installation – made up of 2,100 handmade daffodils to mark the Great Daffodil Appeal 2017. Each flower represent a Marie Curie nurse who provides care and support for people living with terminal illness. The garden features a daffodil meadow and a memory wall where visitors can post messages for loved ones and will be illuminated in the evenings. We’re a pretty creative bunch in Blighty, particularly when it comes to ads. 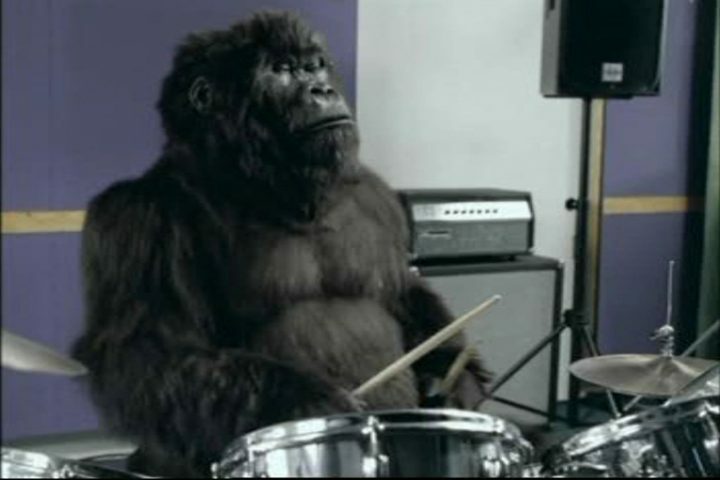 From the PG Chimps and the Cadbury’s drumming gorilla to Lord Kitchener’s ‘Your Country Needs You’, Adfest100 celebrates the very best of British creativity over the past 100 years giving a deeper insight into the ideas and images that captivated the British public and became ingrained in our cultural history. An exhibition delving into the past, present and future of advertising is free to enter at The Old Truman Brewery in East London and is accompanied by a series of events at various London venues. If you’re fitness goals have slipped since January then break for the border and visit Bicester Village for inspiration. From Friday the designer outlet village is getting physical with its ‘Be Ready For Anything’ campaign with brands Lulu Lemon, New Balance, Sandro and Superga. Shop till you flop, unwind at Lululemon’s ‘Om The Move’ meditation bus, refuel at Soho Farmhouse and, if you’re there on Friday 10 March, check out Olympic gymnast Nile Wilson’s flailing legs on the pummel horse. Just FYI, no inappropriate gawping, he’s far too young.